Each Friday from 3 pm to 5 pm, Reverend Billy C. Wirtz hosts the Rhythm Revival, a one-of-a-kind radio show where you will hear the best of roots music. Sit back and enjoy the ride as Reverend Billy fills the airwaves with classic soul, R&B, rock ‘n’ roll, and, of course, heart-stopping gospel. Tune in and be HEALED! by the Reverend, plus get your musical history education from one of the best in the business. Learn to expect the unexpected. Nothing you hear is planned. Oh, and don’t forget to like us on Facebook. Rev. 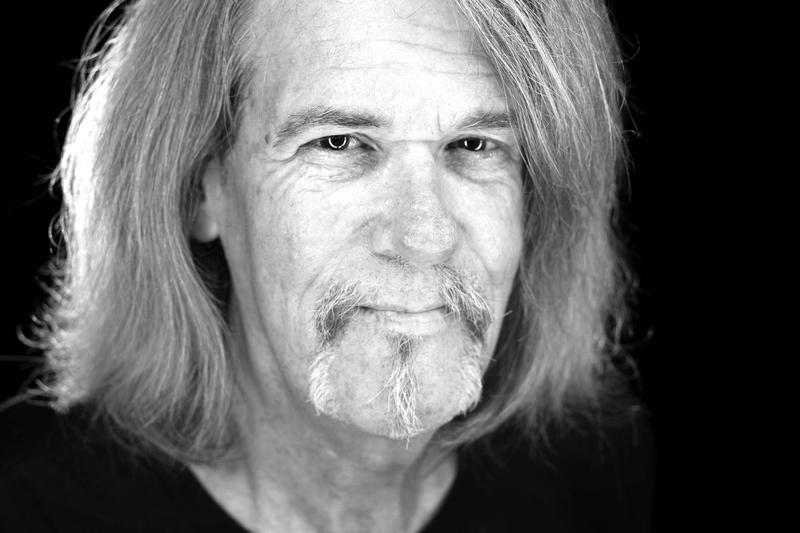 Billy C. Wirtz has been hosting the Rhythm Revival as a podcast and on several FM stations over the years. In 2014, he became a member of the WMNF family. Featuring music , history, and his own back stories from 30 years on the road as traveling musician, Wirtz approaches the Roots music he loves with "irreverent reverence." Blues, Gospel, Country and that which defies genre are all part of the weekly musical smack down. Amen!